Microsoft’s beefed-up Xbox One console is on the way. Scheduled for a 22 December release in SA, the Xbox One X delivers greater graphics capabilities, a 31 percent increase in CPU speed, and a 50 percent increase in onboard RAM (6 teraflops of computing power and 12 GB of GDDR5 RAM); but when is all and said and done, what does it actually mean? 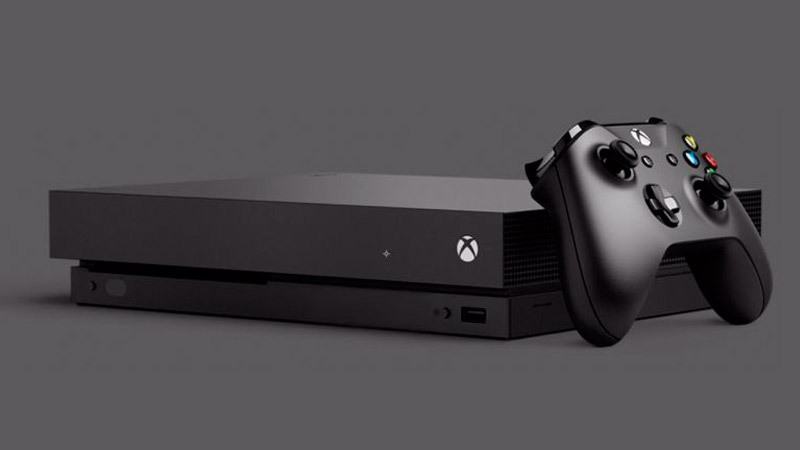 International publications have had the chance to go hands-on with the anticipated new machines and given their thoughts on what they think the Xbox One X will bring to the table. “If you’re the kind of gamer who stops to look at the scenic vistas in games like Skyrim, The Witcher or Dragon Age, or a streamer who can point out a 4 frame-per-second difference while looking at two videos side by side, the Xbox One X is a worthwhile investment. And For all the folks planning on making it a Christmas gift purchase, and it’ll initially be available for a discounted price of R7,499 – which is expected to increase shortly after its release.